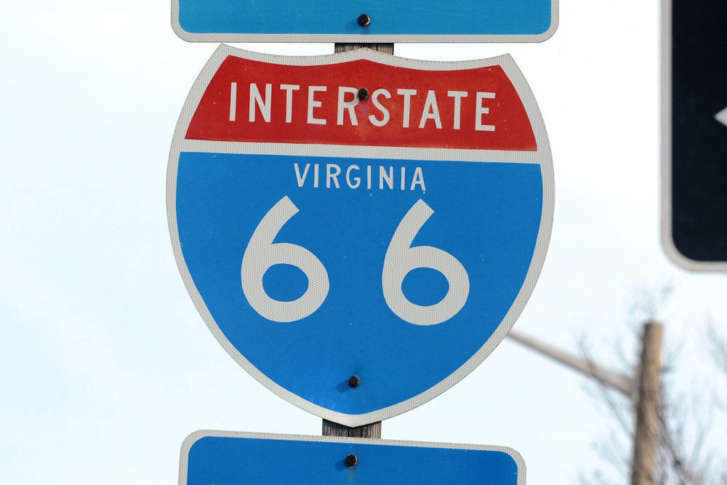 Drivers who break the HOV rules on Interstate 66 Express Lanes will likely see flashing police lights in their mirrors Thursday, as the Virginia State police plan to crackdown during the morning and afternoon hours. 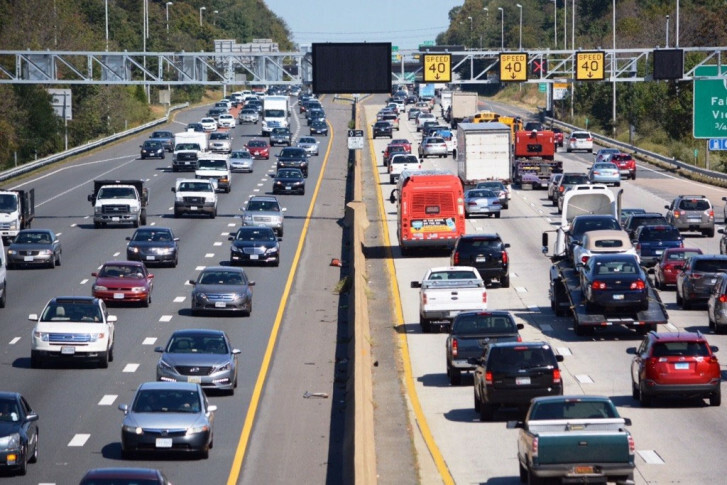 This will be the first all-lane peak-period tolling facility in the nation, Virginia transportation officials said. 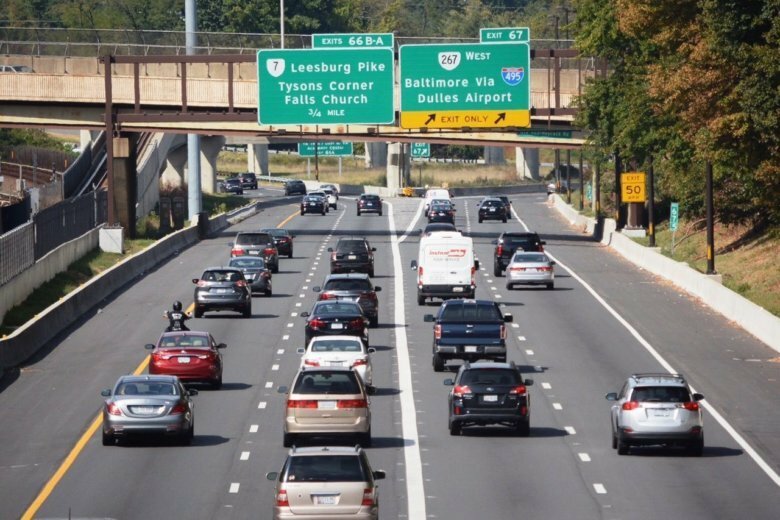 Virginia’s transportation secretary is defending the delay of rush-hour tolling on Interstate 66 inside the Beltway for further tests, after WTOP reported on the $2 million cost of pushing back the start of tolls into December.